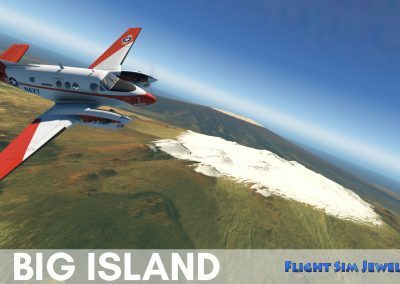 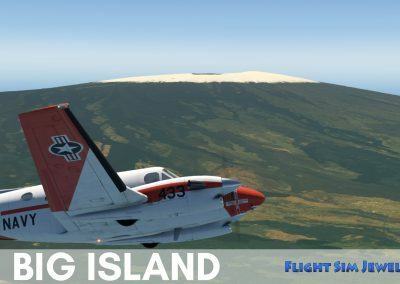 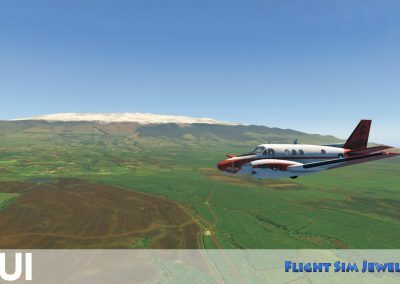 Hawaii Photoreal Creators Update: Overhaul for FSX/P3D, PHMK Molokai Airport for X-Plane 11 and Plus version premiere, now ready! 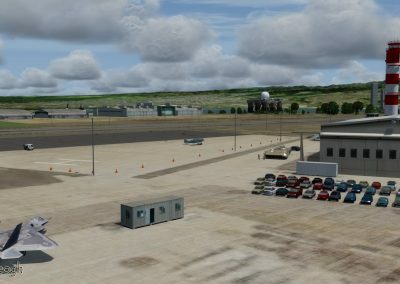 The scenery for FSX/P3D has been extensively revised and many improvements have been applied, although there are others still pending such as blending colors with George´s airports, the overall improvements are a step forward for this project. 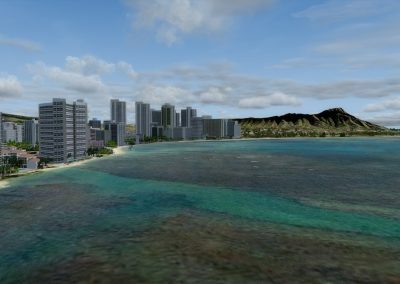 Now you can find autogen around all the airports and in many other places, waterfalls accurately placed, realistic interisland traffic schedules, and many other details to discover! 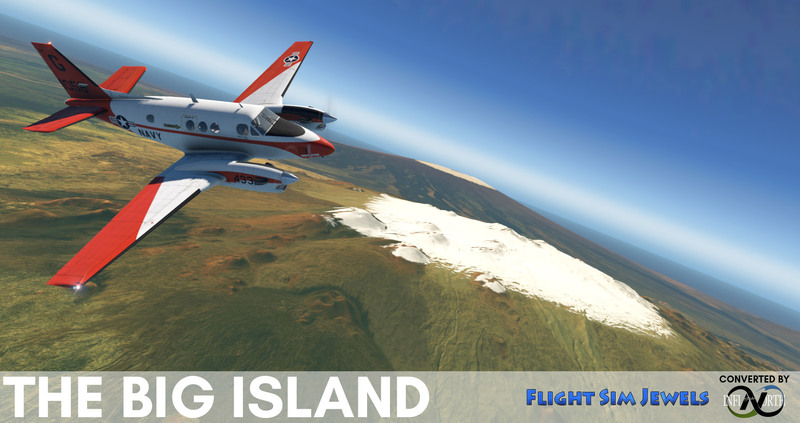 We hope you enjoy it !!! 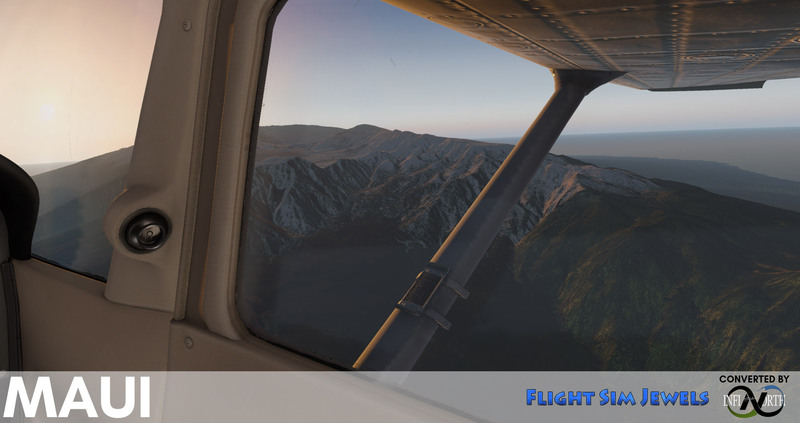 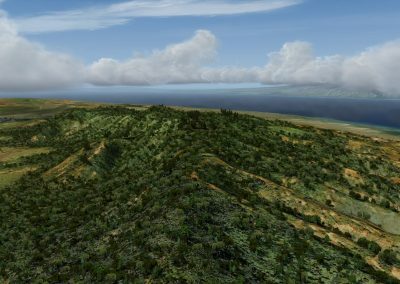 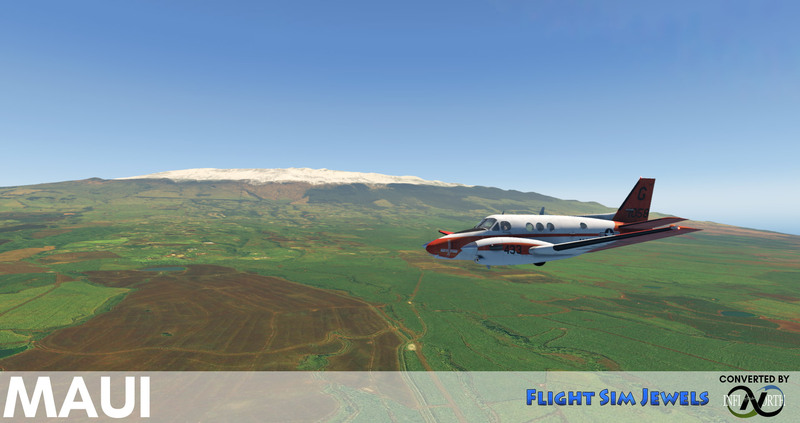 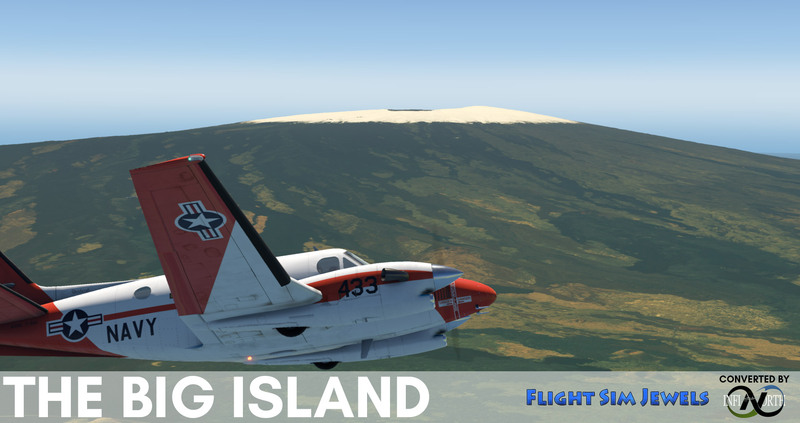 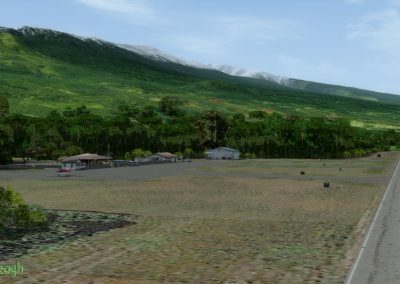 Hawaii autogen vegetation (BETA) for FSX and Prepar3D… ready!